According to a survey conducted by Reuters/Ipsos in all 50 states of the US, the reputation of Samsung as a brand is almost totally intact in the country. 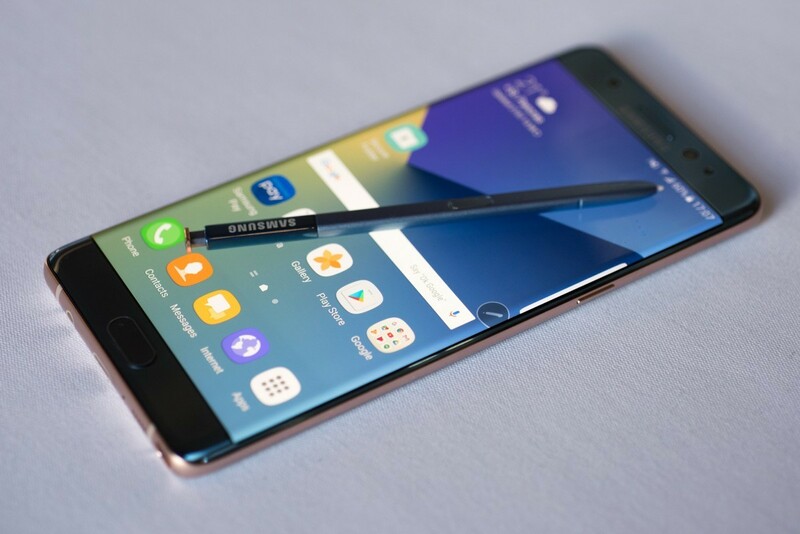 It was found that about 27% of the people, who knew about the Note 7’s first and second recall, would still give Samsung devices a fair chance while selecting their next smartphone. Interestingly, it was found that 25% of the people who did not know anything about the issues with the Note 7 would also give Samsung smartphones a chance while picking out their next device. The higher percentages of people who are open towards Samsung devices seem to belong to the group which actually know about Samsung’s embarrassing episode. This clearly shows how unaffected Samsung’s reputation is in the United States. A more overwhelming response was recorded when 91% of the polled people who are Samsung smartphones users at the moment, voted that they would buy a Samsung again. In fact, according to the final results published by the survey, of all the people who were included in the survey, 92% are very much open to buying a Samsung device. The following reasons were cited as being behind such a convincing and positive response from the customers in the US by Jan Dawson of Jackdaw Research. 1. An early and timely recall. 2. A very limited number of seriously harmful incidents. 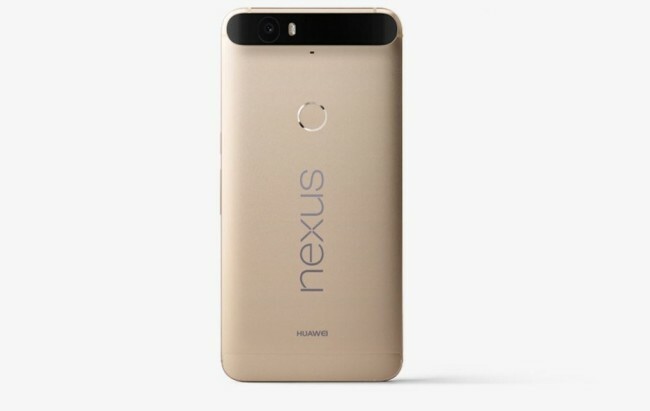 Are you getting complaint from those who you are calling on your brand new Nexus 6p saying that they are not able to hear you. Then you might want to go through several threads on the Google Product Forum and XDA-Developers. The usual problem among the early adopters of this device seems to be weak and patchy voice quality - the voice of the Nexus 6P owner, not the person to whom the call is made. Many 6p owners across the two forums are reporting quite similar problems, both in standard call mode and the speakerphone mode. Representatives from Google have responded to this and informed that they would be investigating this issue. According to some unofficial experimentation by users, it seems the problem might be arising from the phone's noise cancellation setup. Most of the new age smartphones use multiple microphones along with the primary "mouth" mic in order to filter surrounding noise for a clearer call. Some users have reported that by covering the rear microphone on the Nexus 6P this issue can be fixed and others reported that it actually causes the problem. In all of the threads related to this problem, there is no agreement among users. Probably they are facing similar issues, but technically the issues might be different. "I turned off noise cancelling via build prop and it fixed it for me. This goes back to the nexus 5 and nexus 6 as well. I doubt it's a hardware issue. 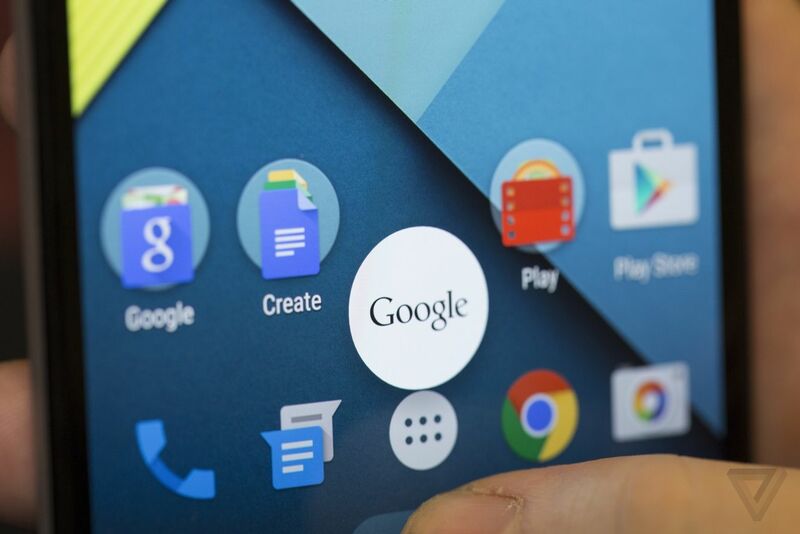 Google really needs to enable a setting for this or use better software." Users are posting about this issue in the Google forum right now. 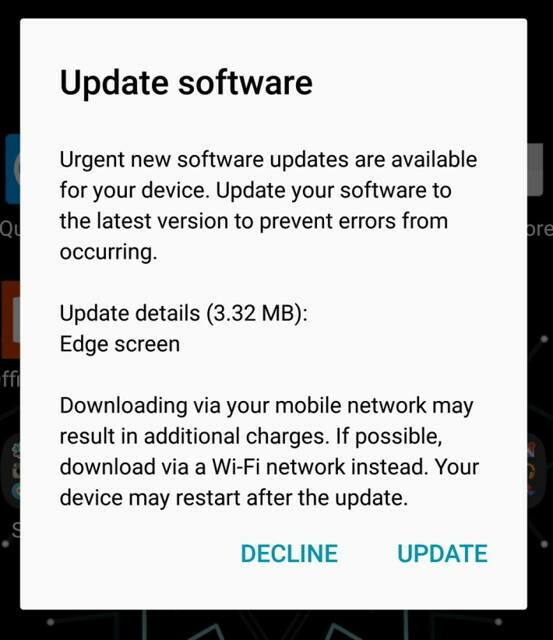 Hopefully Google would be able to fix the issue with a software update soon. The initial batches of Nexus 9 tablets manufactured by HTC apparently suffer from having hardware power and volume buttons which are hard to press, and have almost no travel. Additionally, Nexus 9 screen has been found to suffer from pretty extensive light bleed. It looks like HTC was made aware of these issues, and has already fixed them in the newest batches of Nexus 9s being sent to buyers. A Reddit user has noticed that on a Nexus 9 which was produced last week and arrived at its new owner on Wednesday, the buttons stick out from the case by a lot more than they did for earlier batches. In the picture above, you can see the new and improved button design on the bottom, compared to the old, more squishy buttons that the tablet on the top has. Furthermore, the new buttons are said to be much easier to press than the old ones. 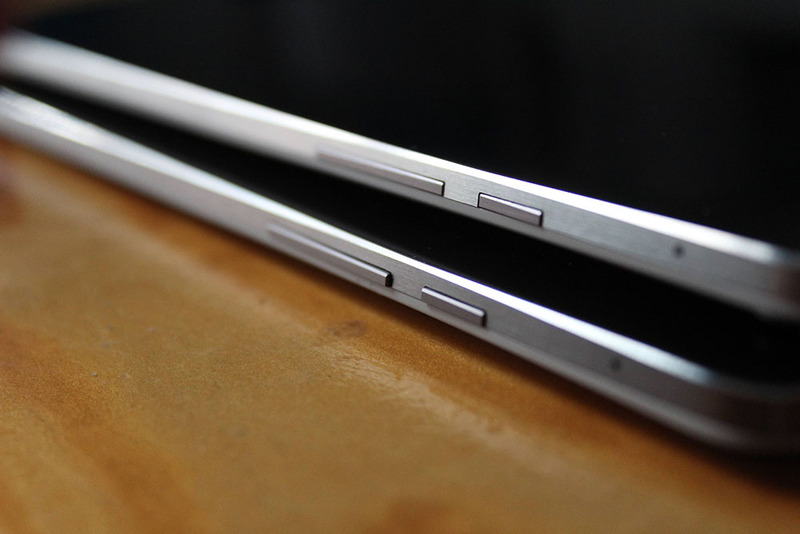 Well, There is no question that the Galaxy Note 4 will have some scrumptious specs on board. We're talking about a 5.7 inch screen with a 1440 x 2560 resolution display. 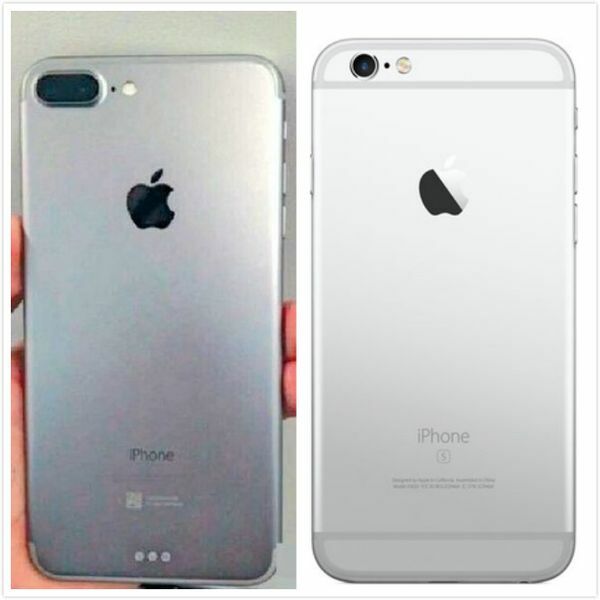 A Snapdragon 805 is powering the phablet, which is expected to employ 3GB of RAM, a 16MP rear-facing camera, and 32GB of native storage. While it sounds like a power user's dream, the Samsung Galaxy Note 4 might not be able to single handedly turn around Samsung's fortunes. 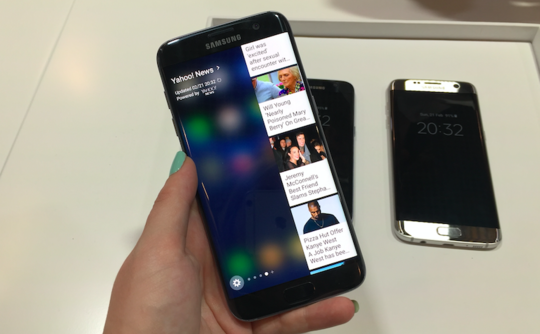 Neil Shah, research director at Counterpoint Technology Market Research, says that specs are not Samsung's problem. 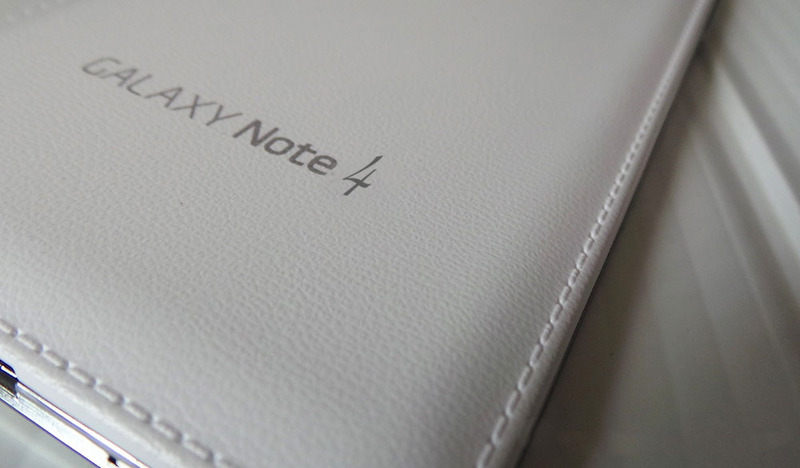 Samsung needs to use premium materials for the Galaxy Note 4, says the analyst. And with a larger screened iPhone just weeks away, Wall Streeters are hoping that Samsung has included something new with the device. Neil Mawston, executive director at Strategy Analytics, says that at this point in the game Samsung needs a "revolutionary design," like a bendable screen. 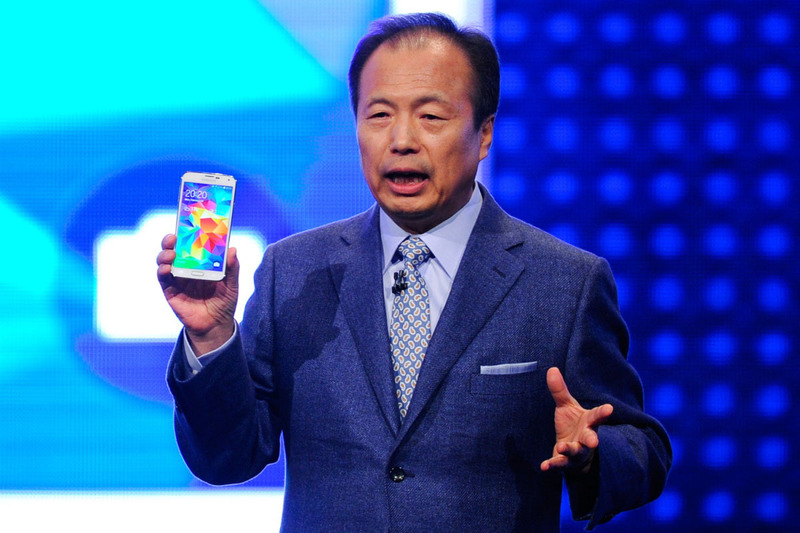 He says that the manufacturer also needs to lower prices, and add more high-end features to its entry-level phones. Samsung also needs to consider markets like India, where just 6% of the population owns a mobile phone. In both India and China, Samsung's entry-level models are priced 30% above the low-end offerings produced by local companies like Xiaomi. And Google's Android One program will help manufacturers build low priced Android models that will be sold for $100 or less. These phones will start rolling out in India later this year, with local firms like Micromax selling them. Local brands in China and India have been eating away at Samsung's market share in those countries. Last quarter, Xiaomi topped Samsung to take over the top spot in China.